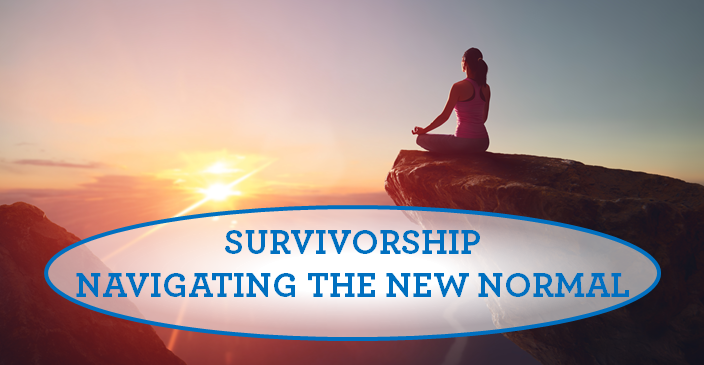 A four-part series to guide cancer survivors through the lifestyle changes that occur after cancer and encourages wellness for the mind, body & soul. An Integrative Approach to Cancer Survivorship: Lifestyle Matters! Commitment to attend all four classes in the series is requested. You must RSVP to Ironwood Integrative Services by calling (480)-314-6660 or sending an e-mail to cendicott@ironwoodcrc.com.